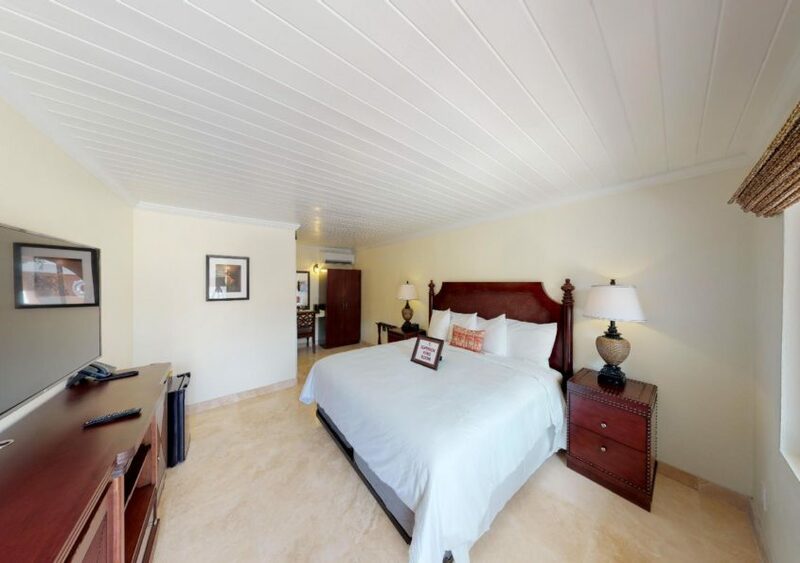 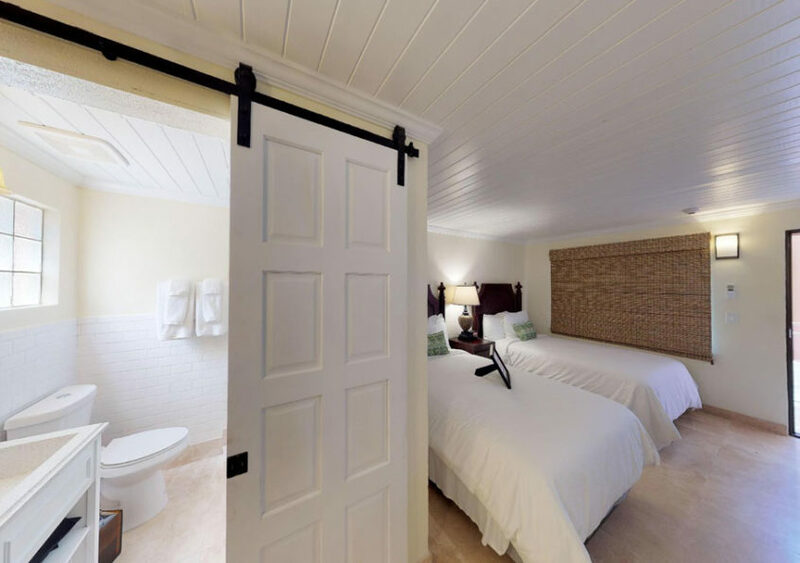 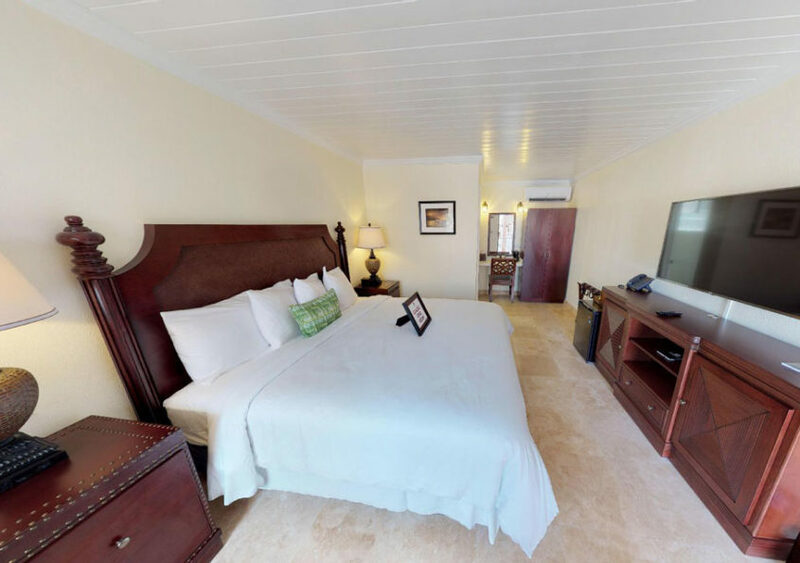 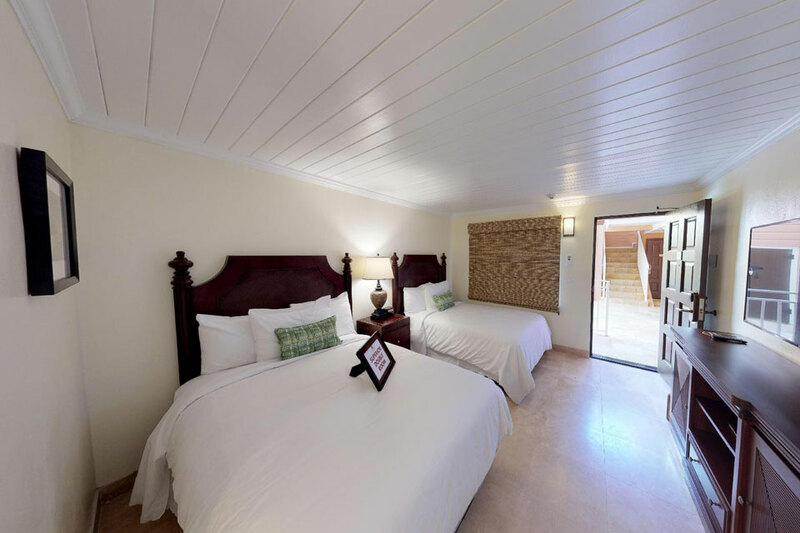 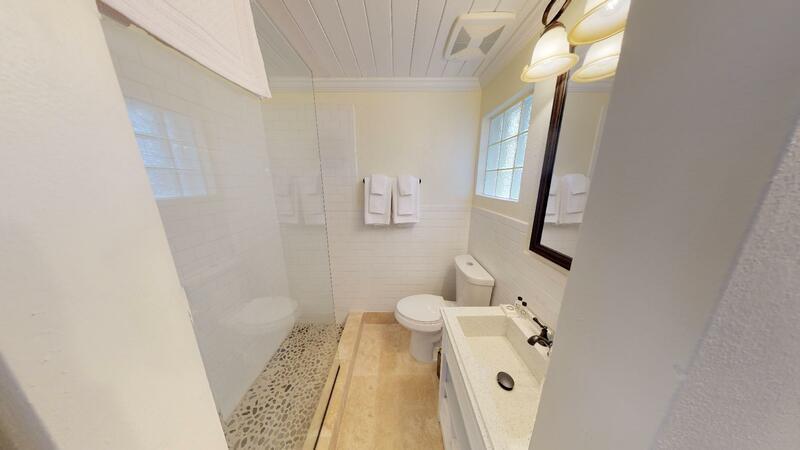 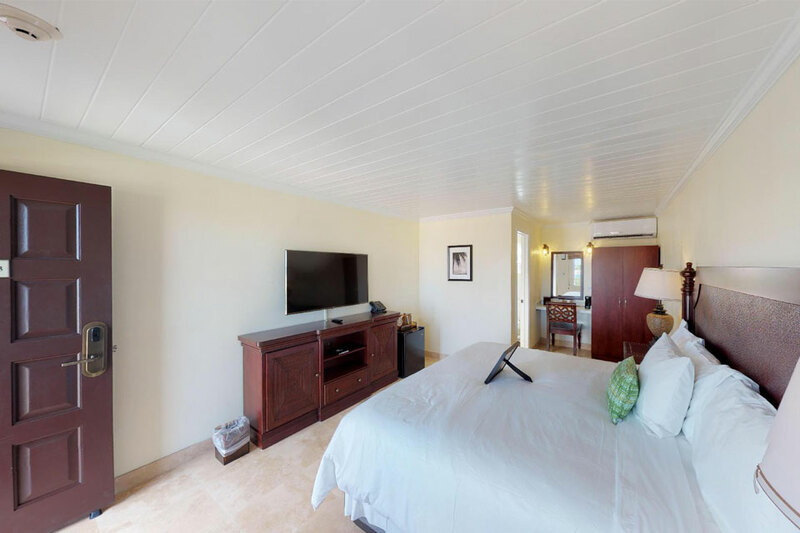 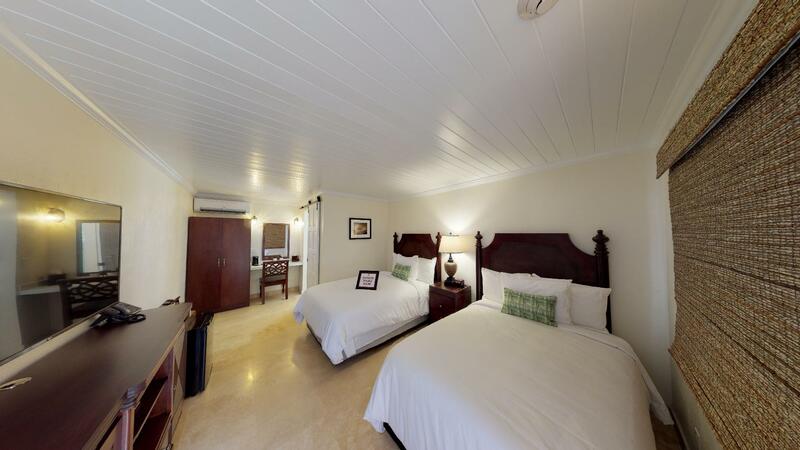 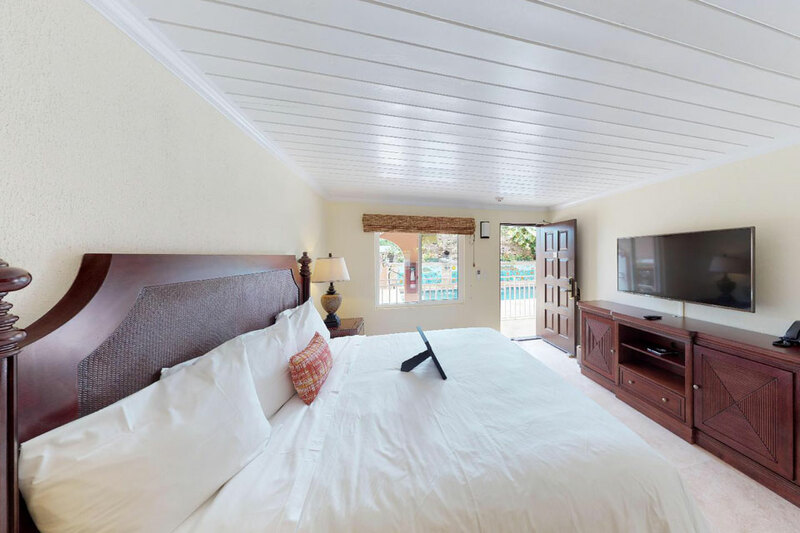 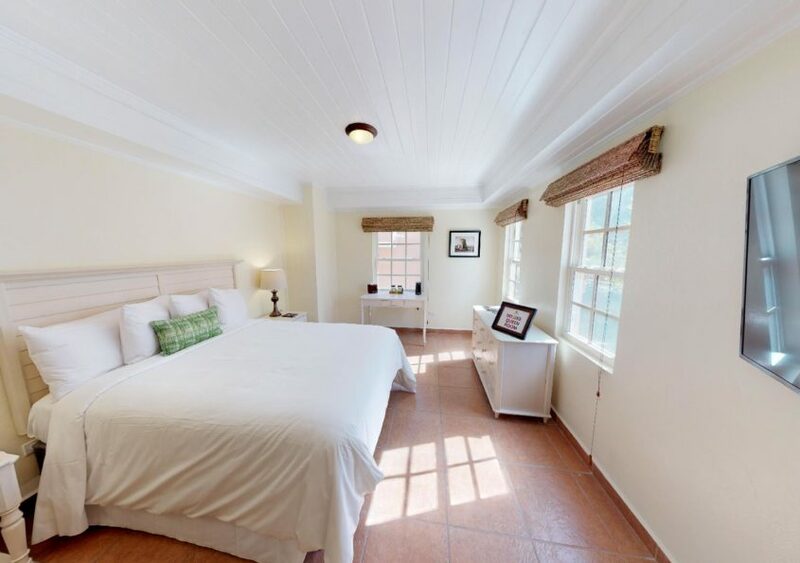 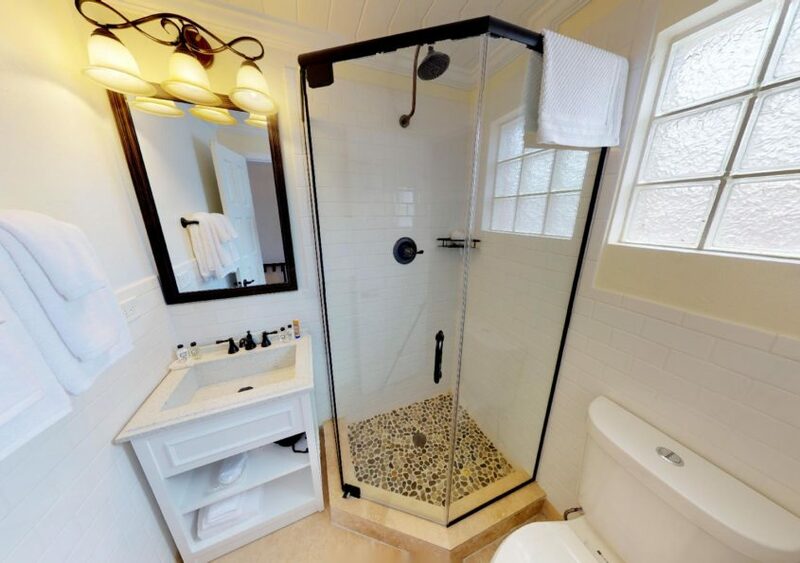 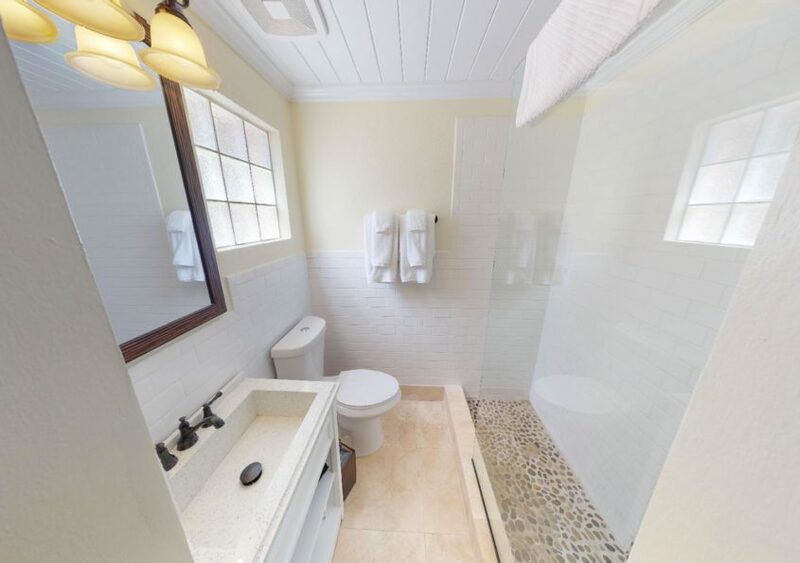 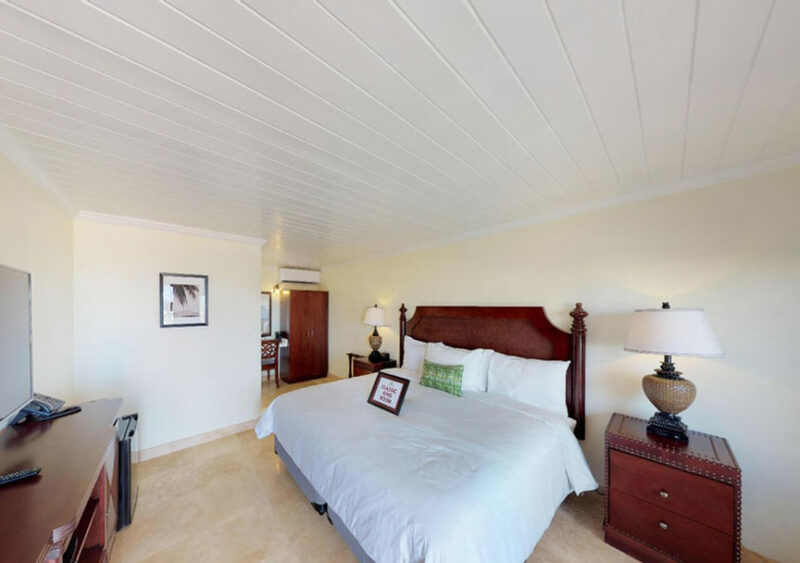 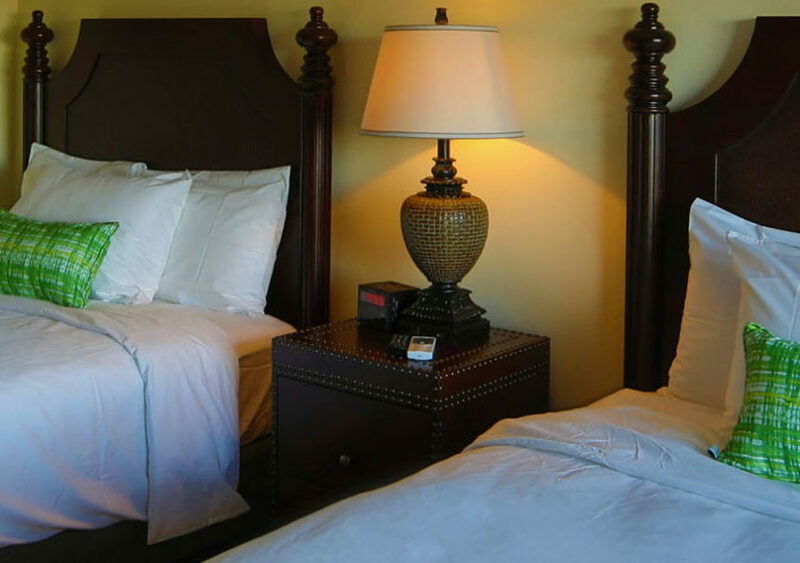 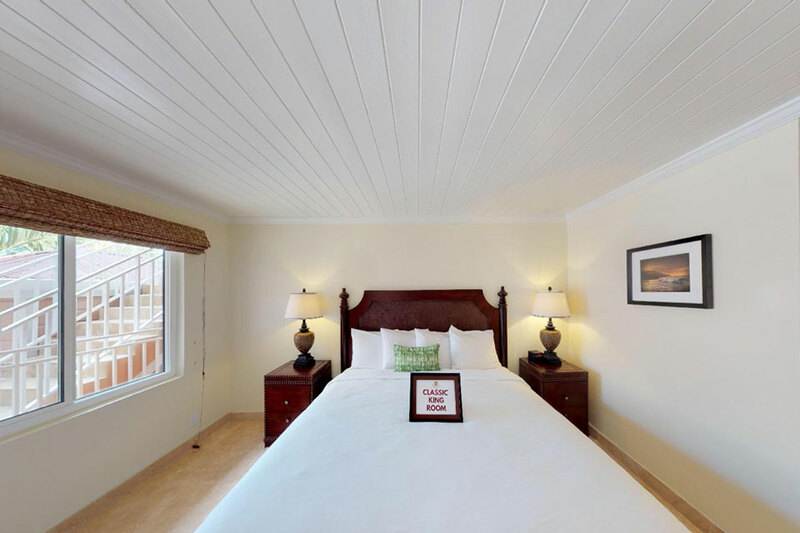 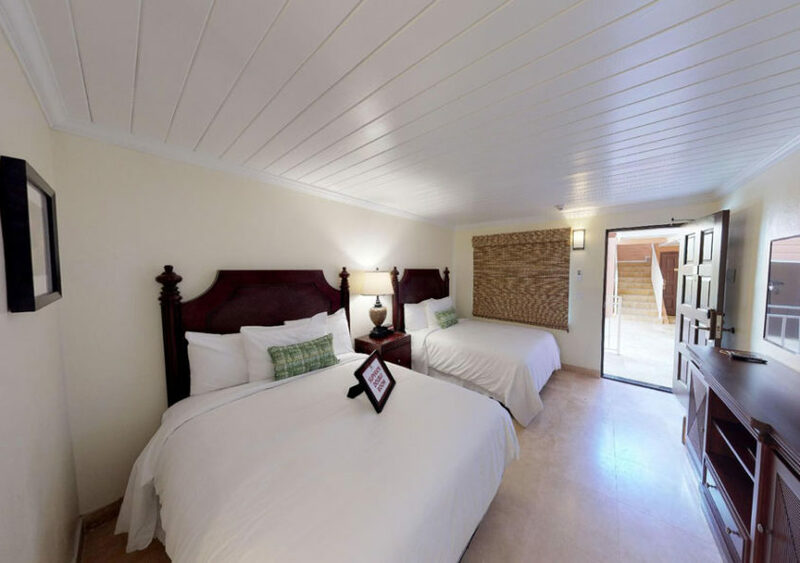 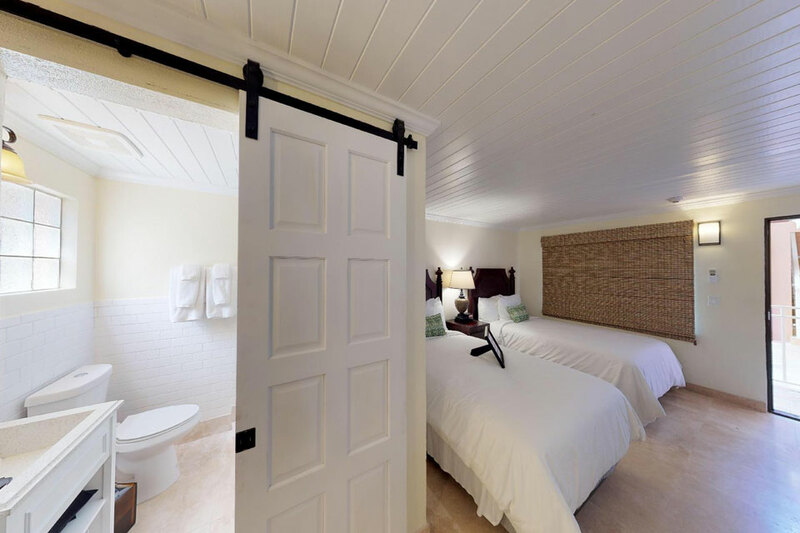 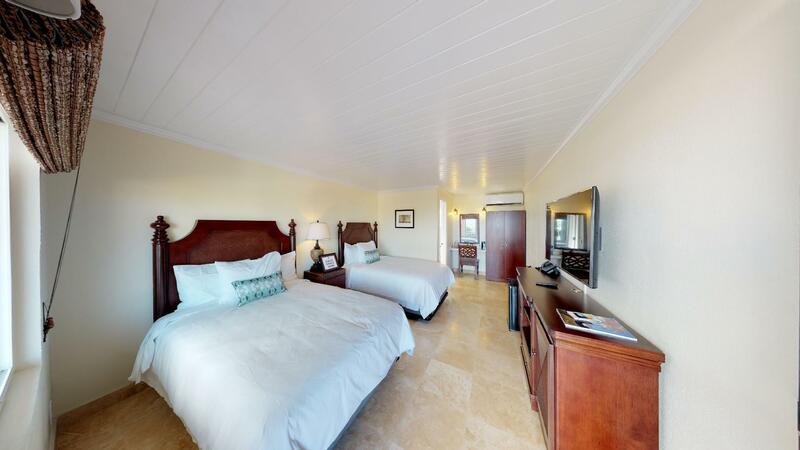 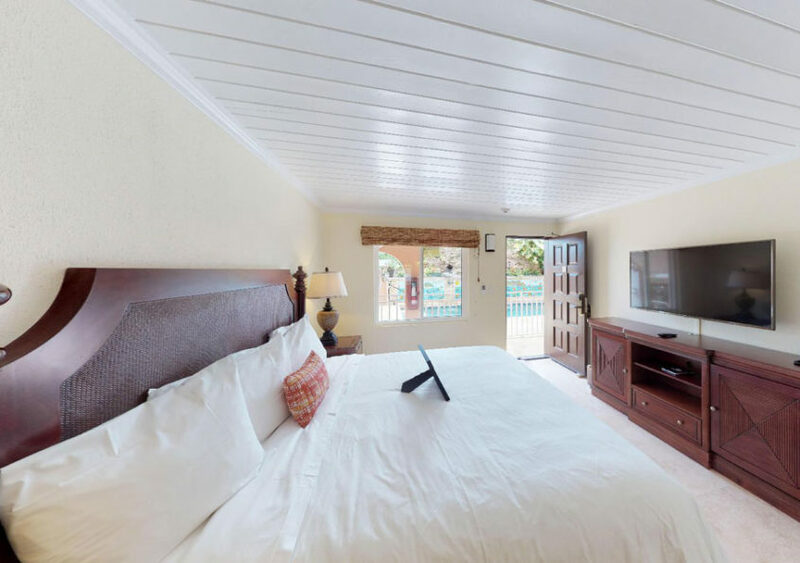 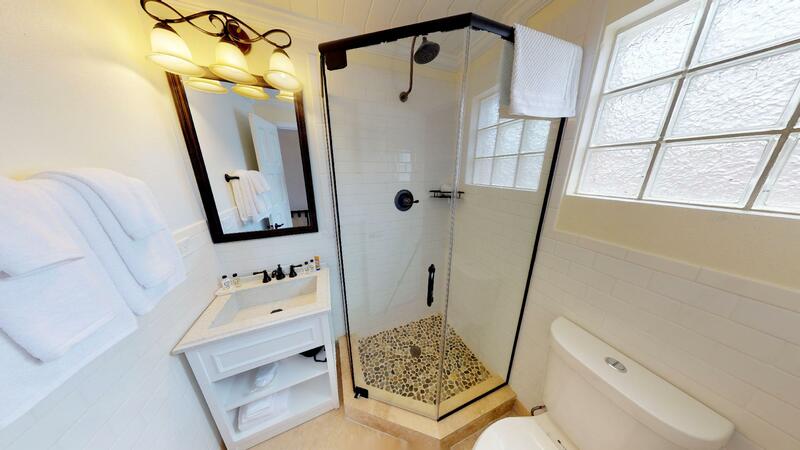 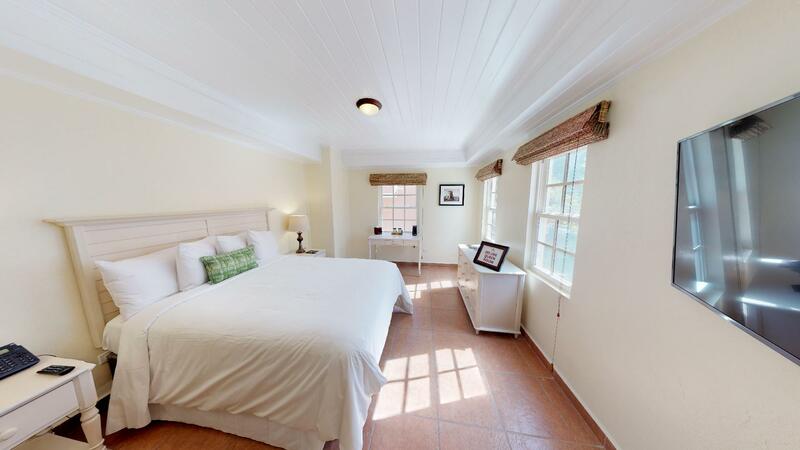 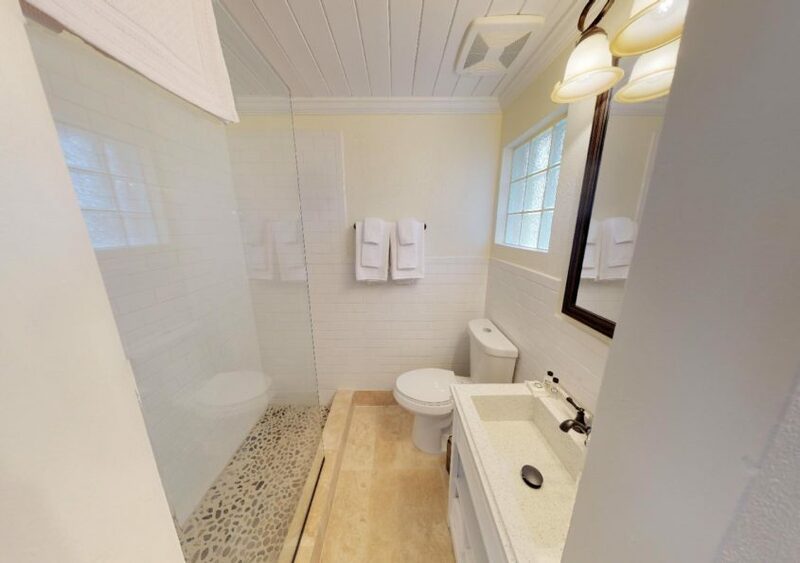 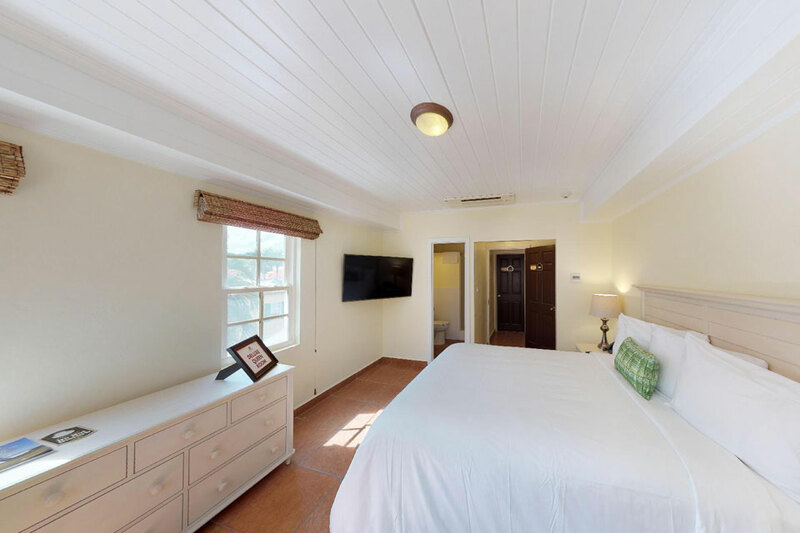 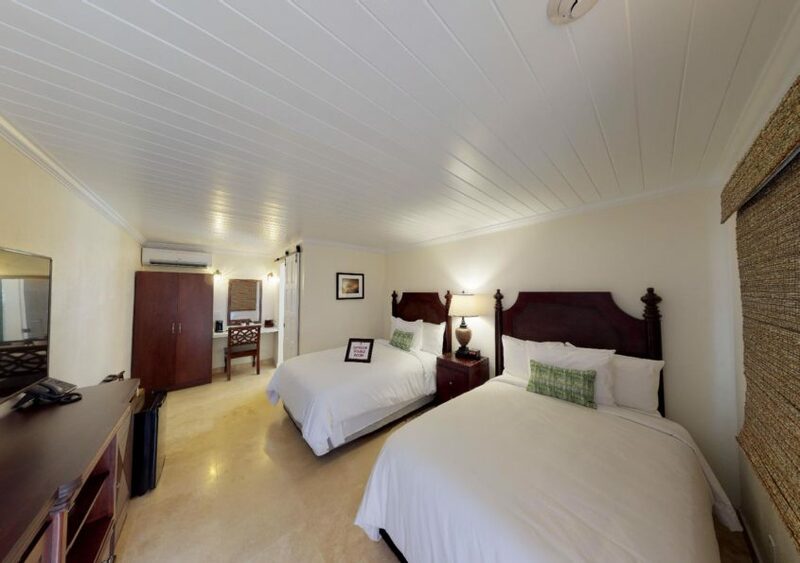 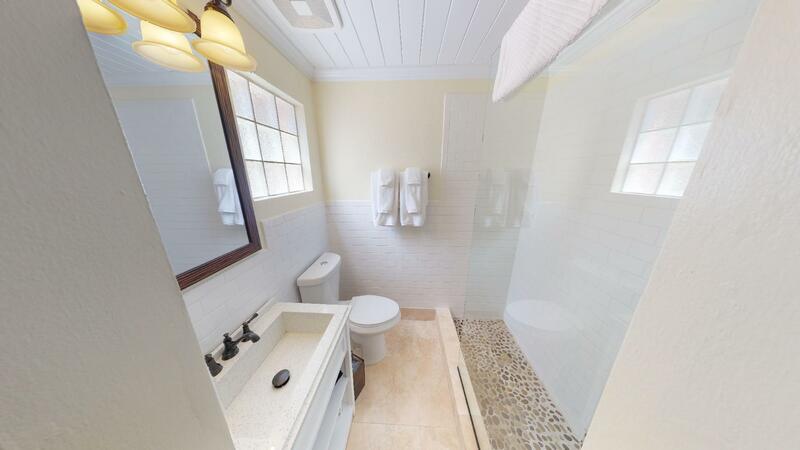 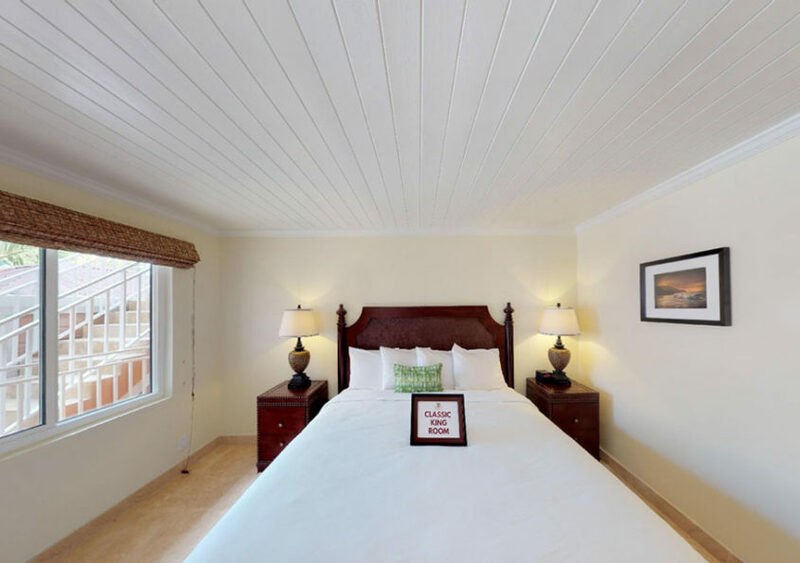 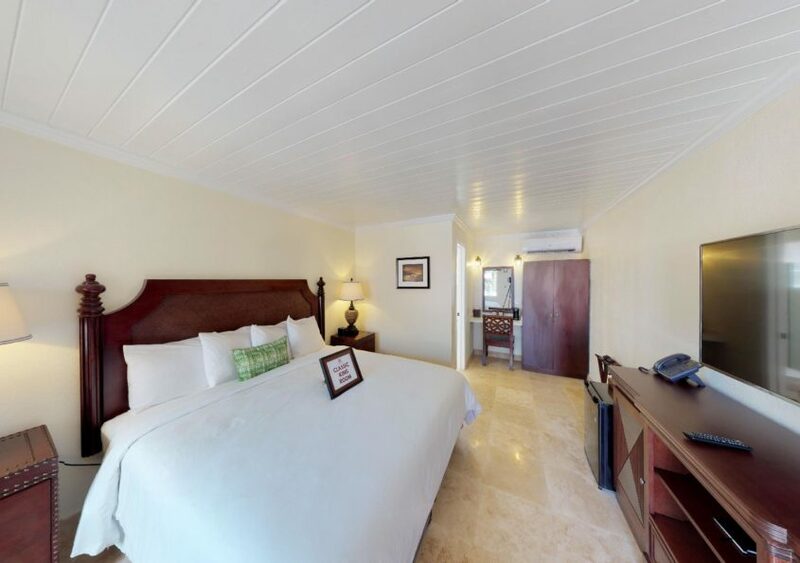 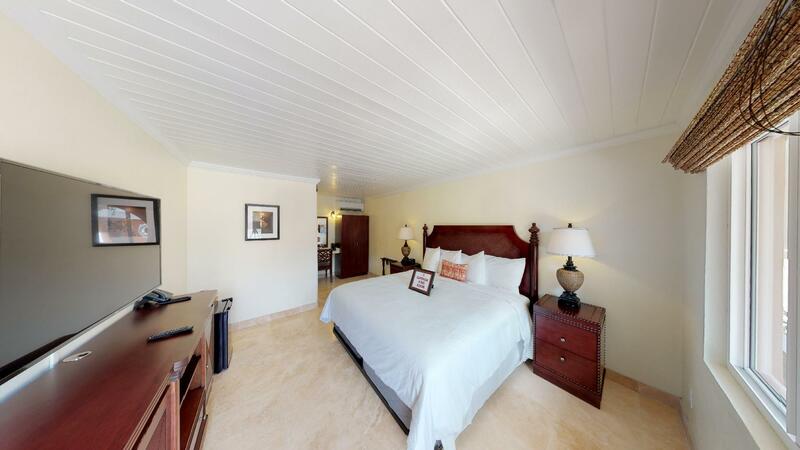 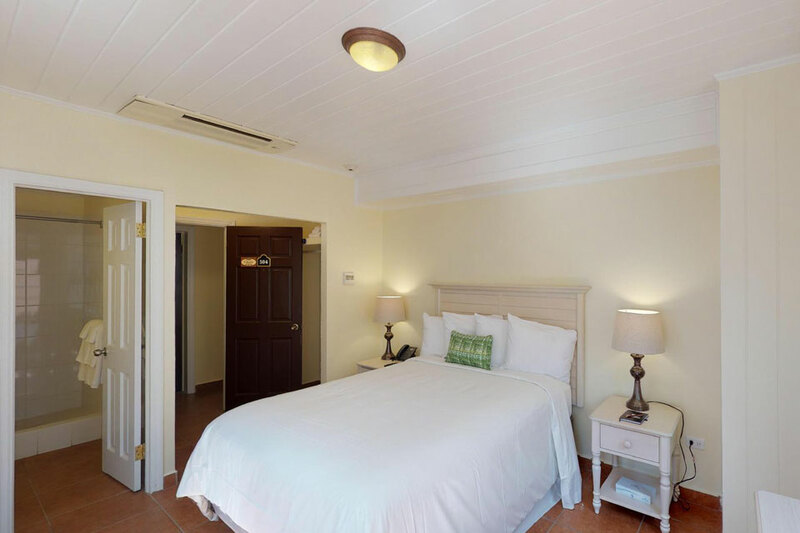 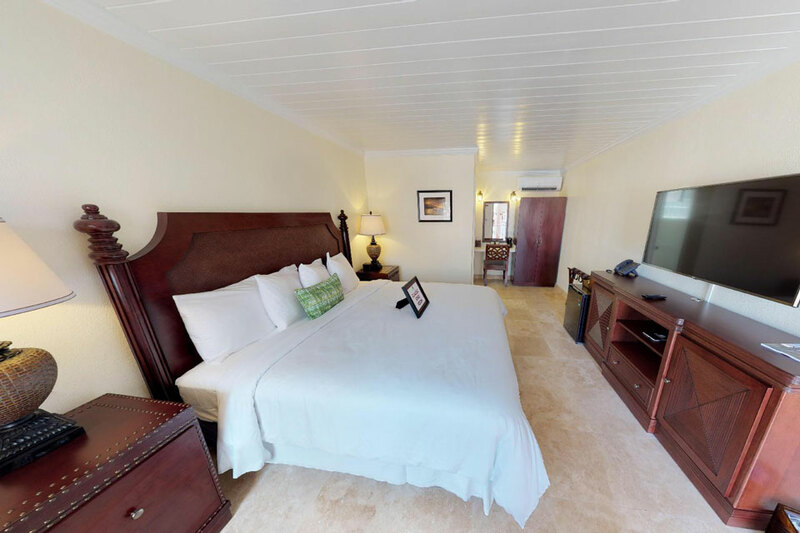 Each of Company House Hotel’s rooms offers modern amenities centrally located right in heart of Christiansted center. 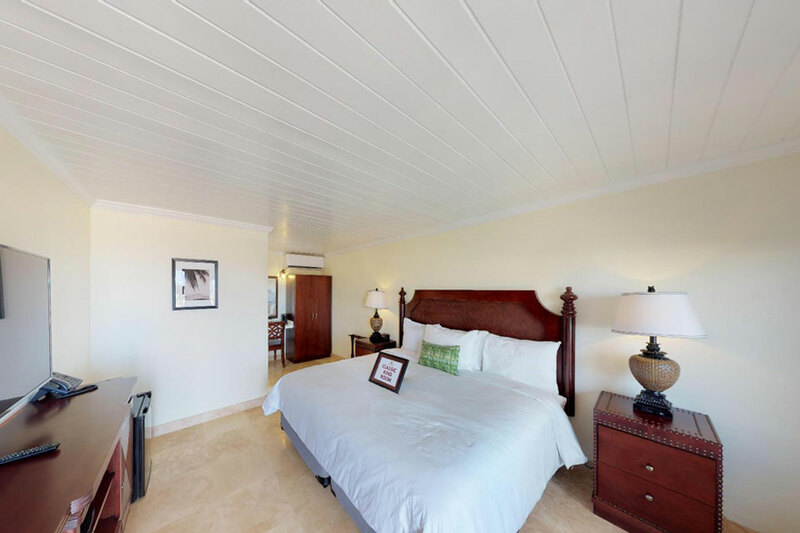 You can browse photos below of our Classic, Superior, and Deluxe rooms or just go ahead and Reserve Now. 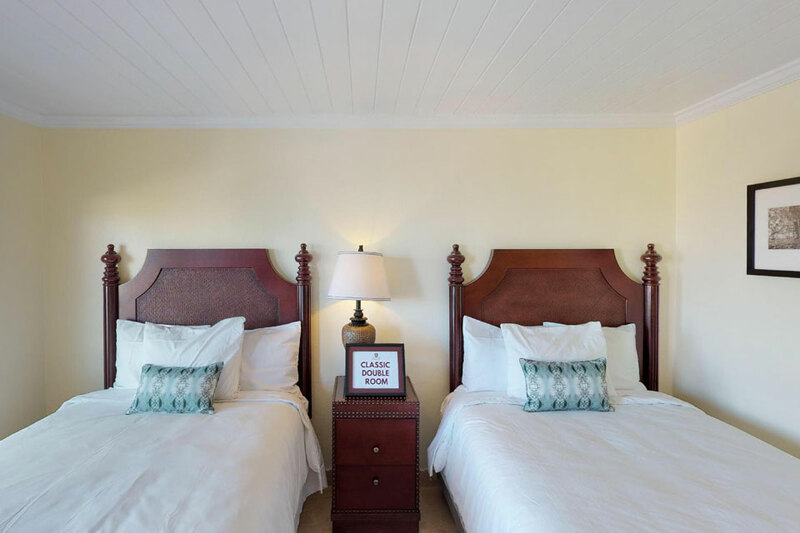 Available with one king bed or two double beds, Company House Hotel classic rooms are air-conditioned with free wifi, flat screen televisions, and in-room safes. 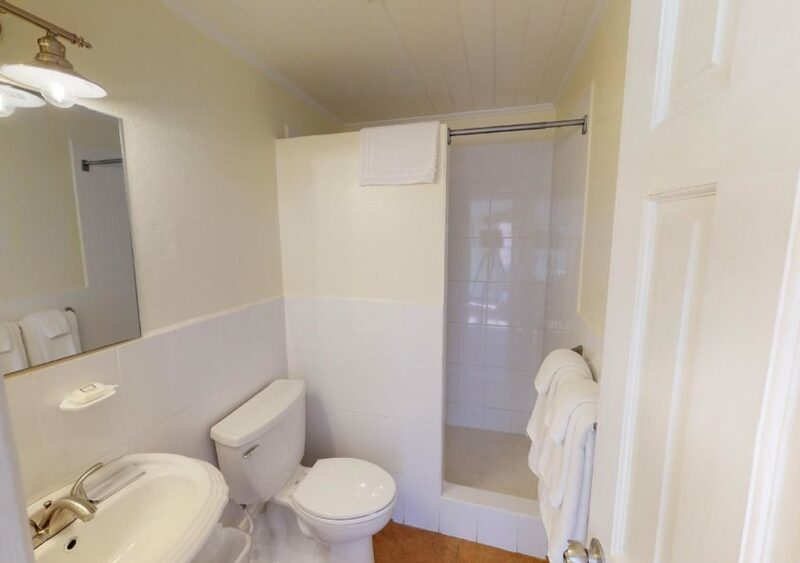 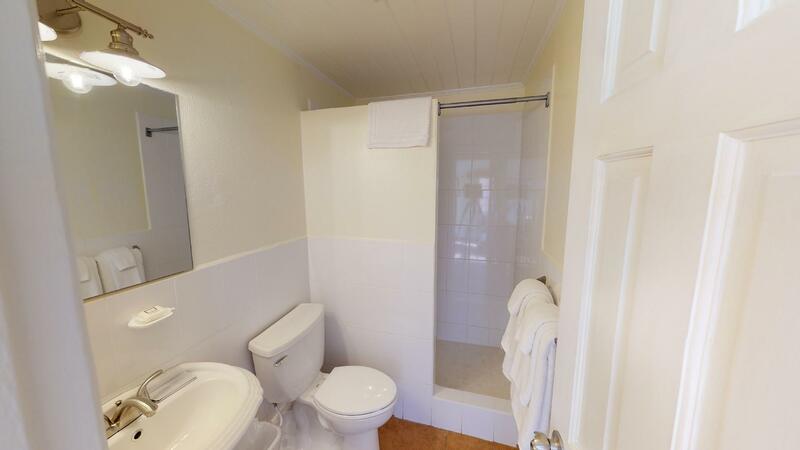 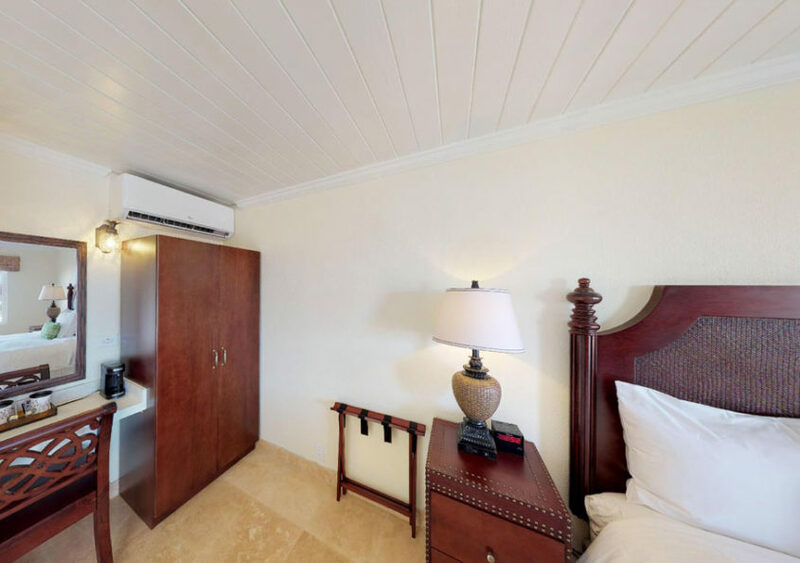 They also feature small refrigerators, personal coffee makers, irons, and hair dryers and located on the second and third floor of the property. 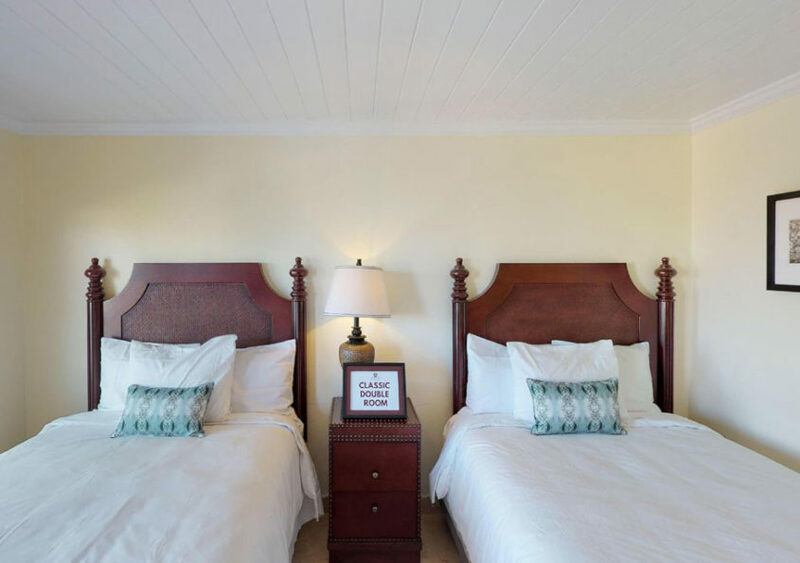 Featuring a bit more space than the classic rooms, Company House Hotel Superior Rooms are located on the first floor with direct pool access. 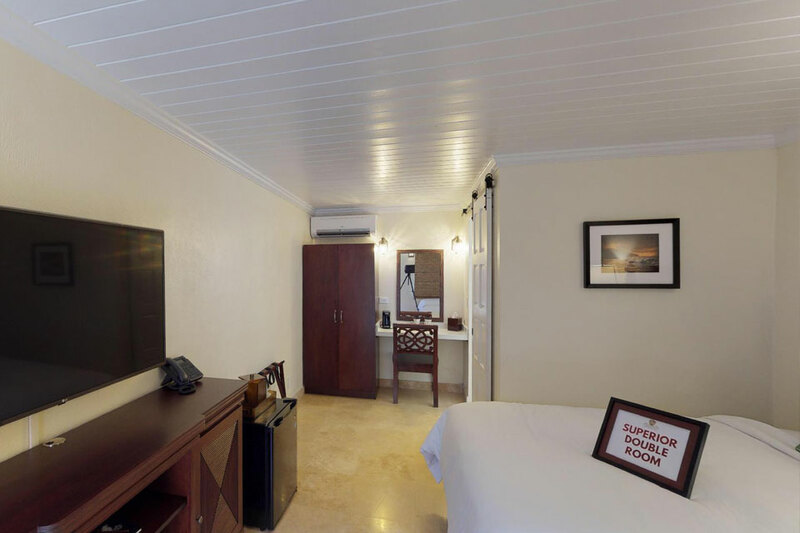 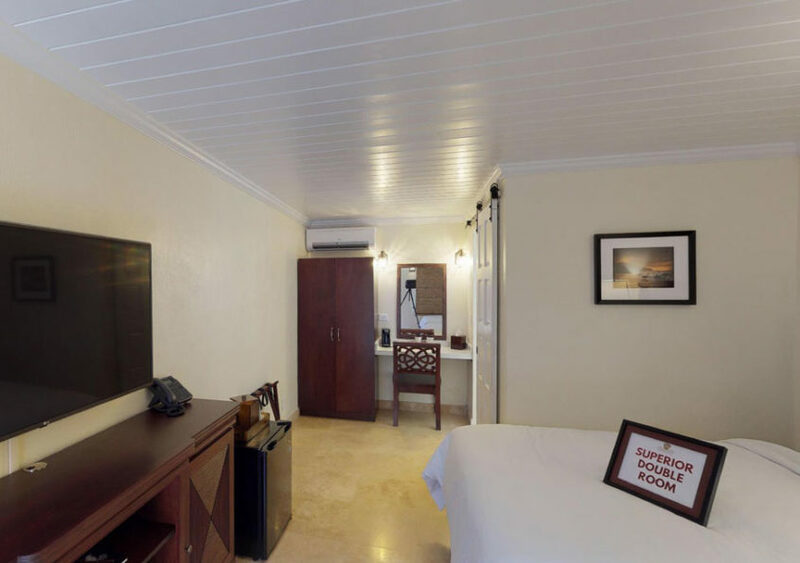 Each air-conditioned room features free wifi, flat screen televisions, and in-room safes as well as small refrigerators, personal coffee makers, irons, and hair dryers. 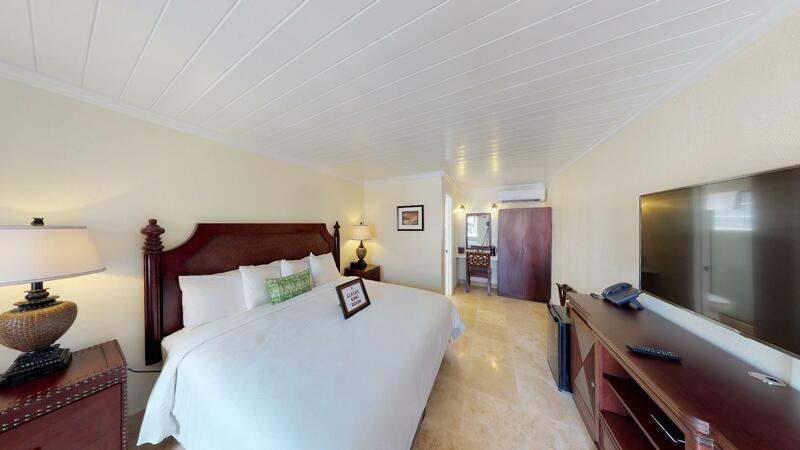 Deluxe rooms are airy and bright and feature Queen size beds. 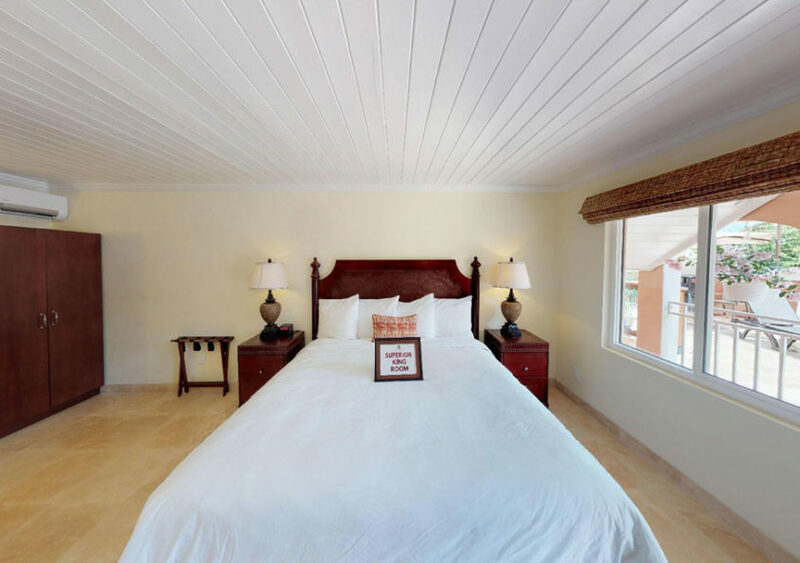 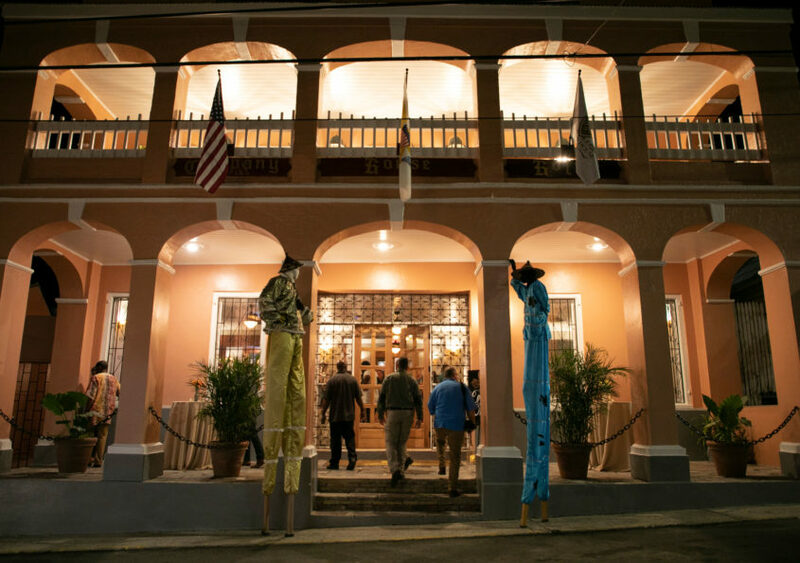 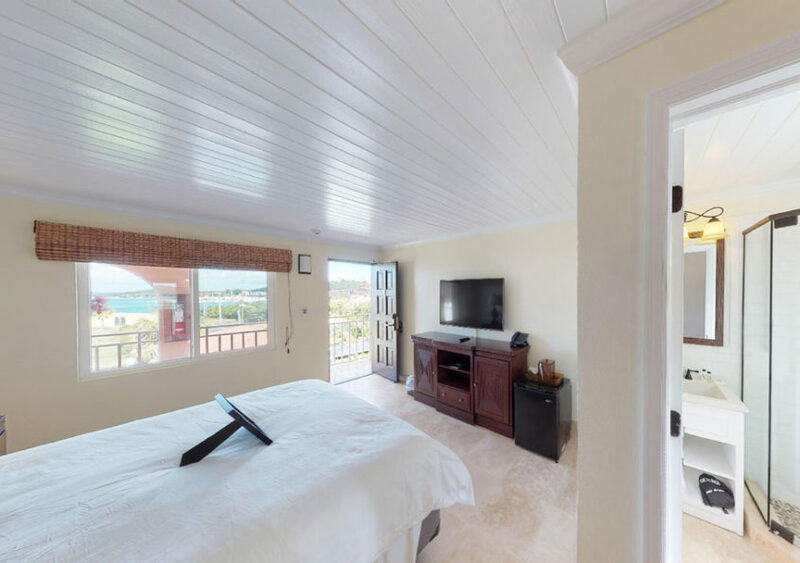 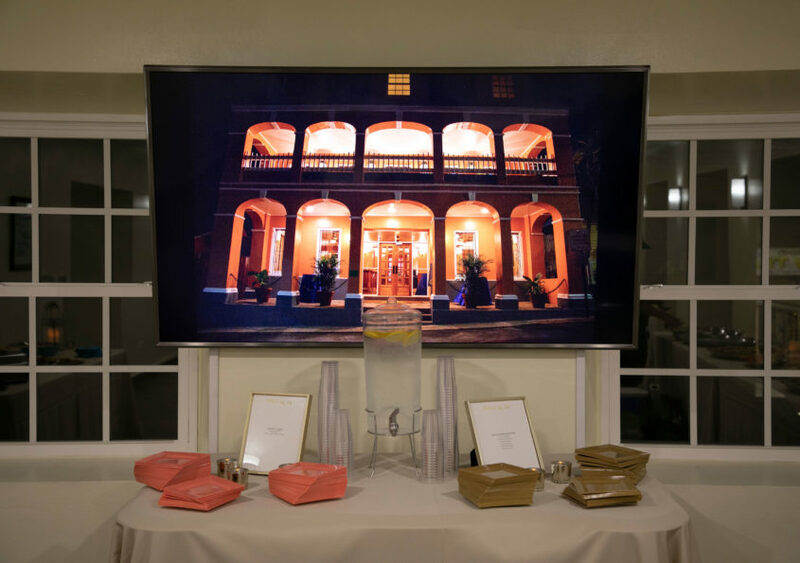 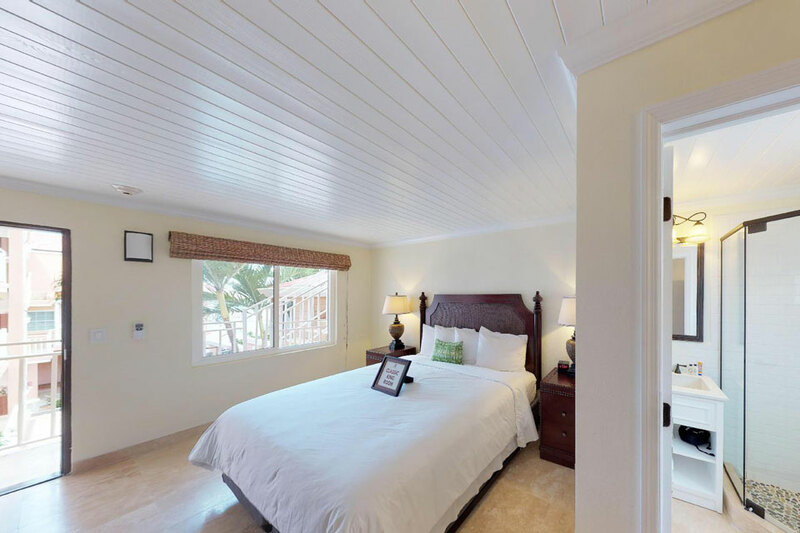 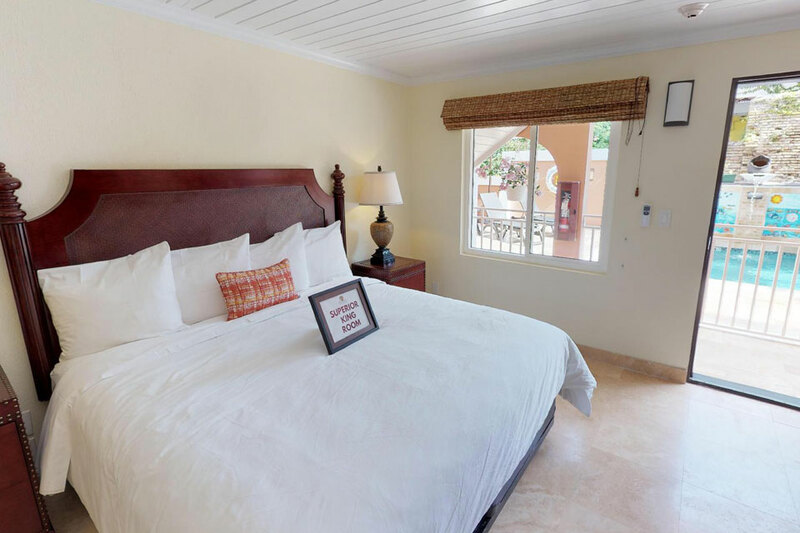 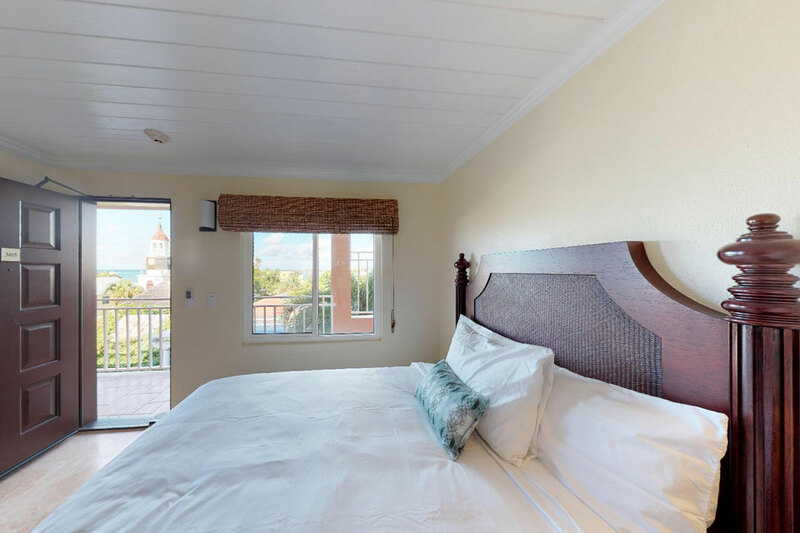 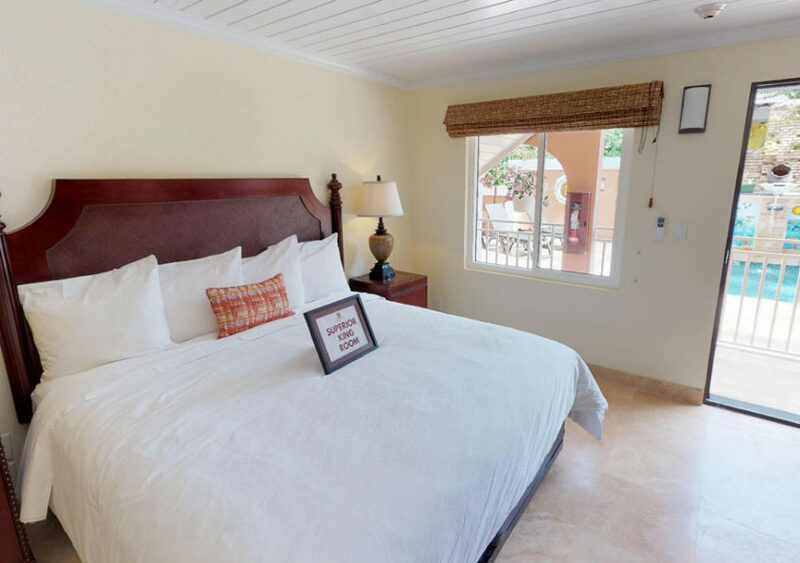 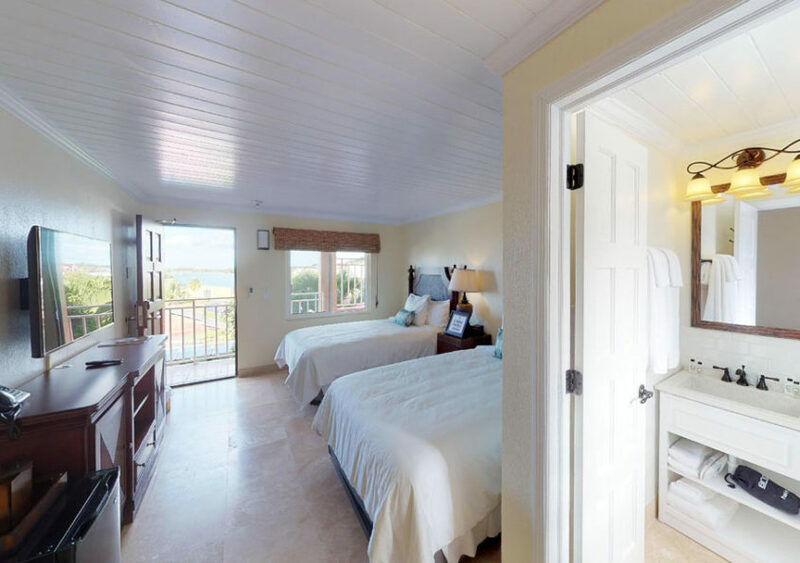 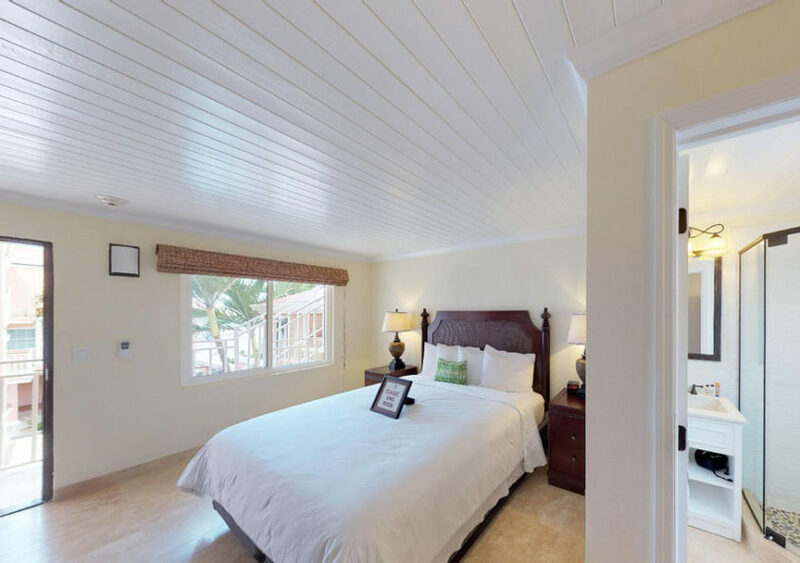 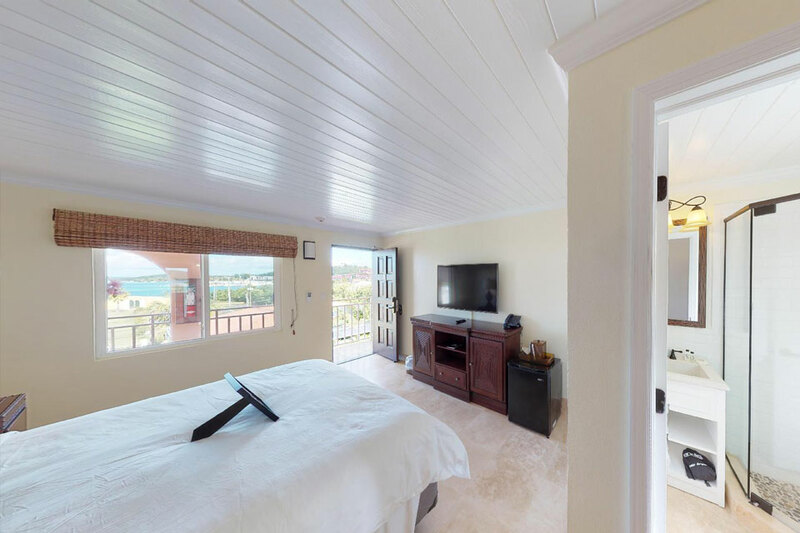 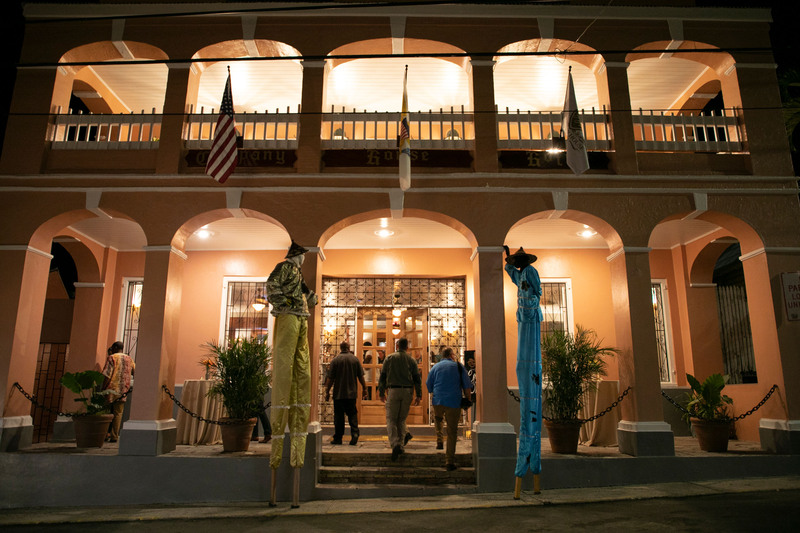 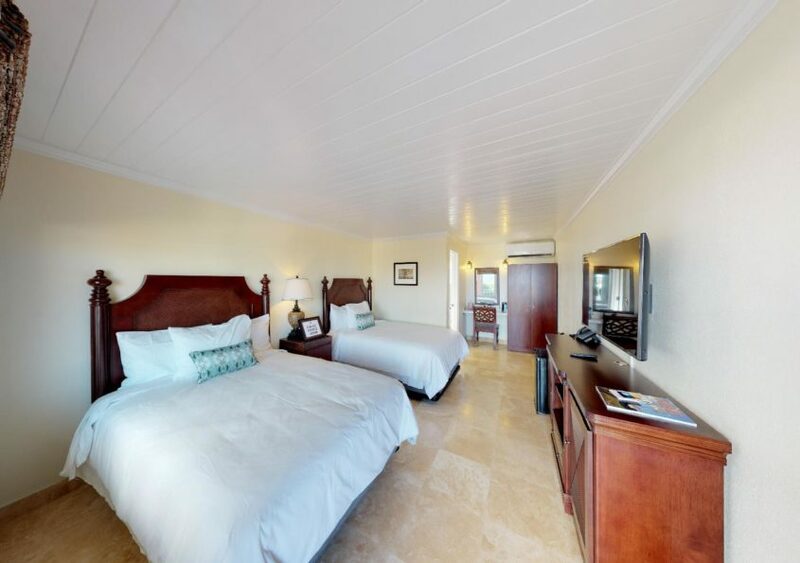 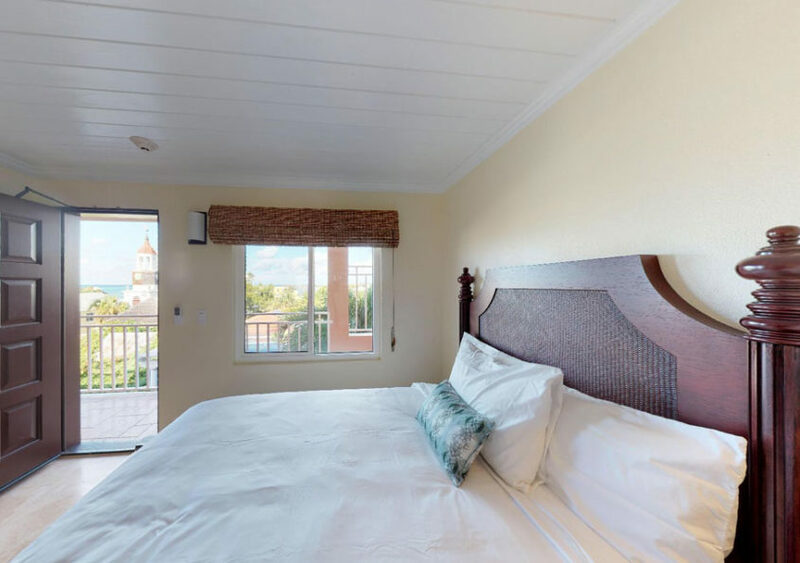 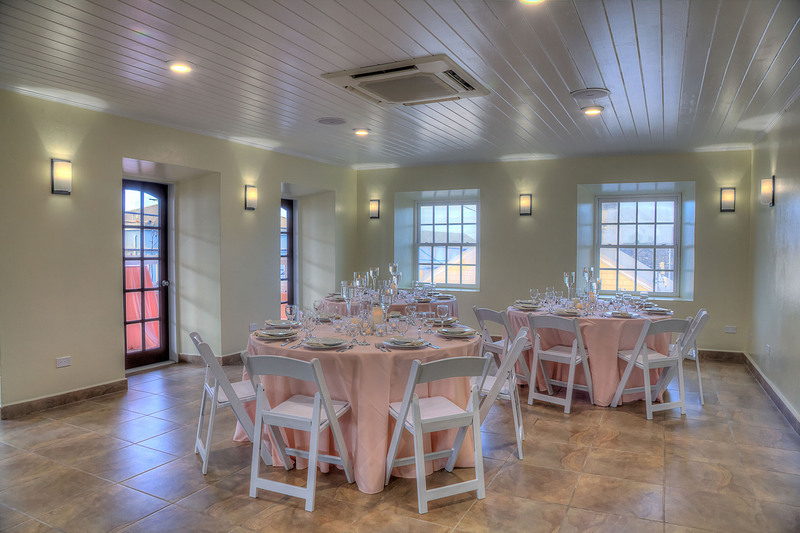 Our historic and unique property offers a few customizable options for rooms, including one handicap accessible room, two adjoining rooms, one classic suite with a kitchenette, and the King’s Suite with a breathtaking view of Christiansted harbor. 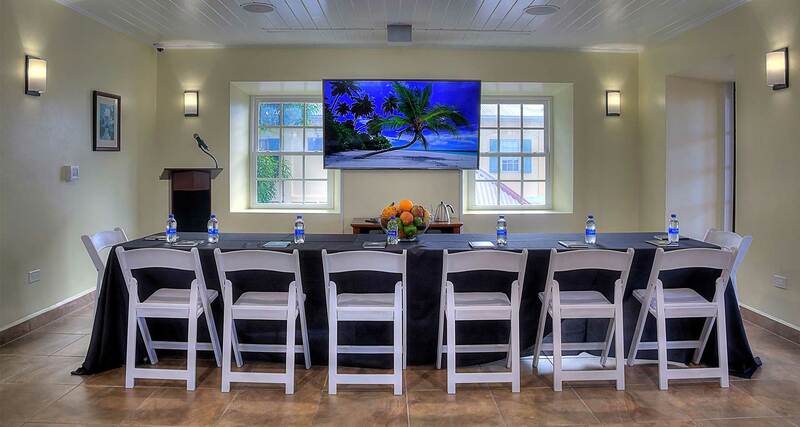 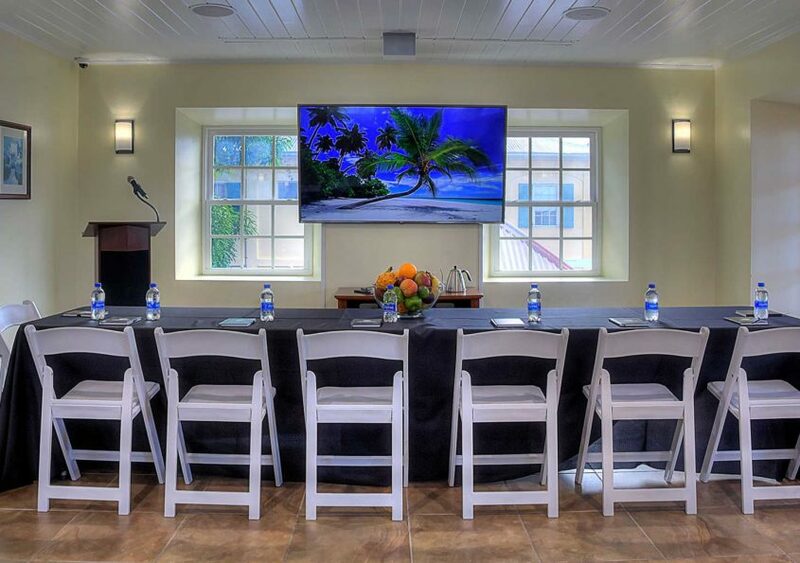 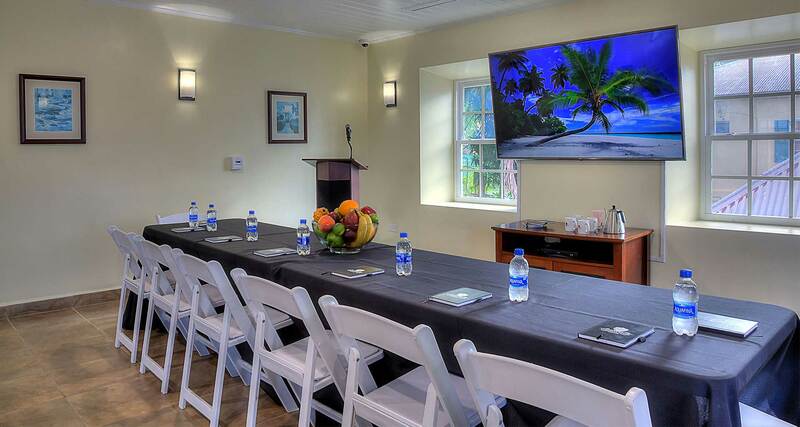 The conference room at Company House Hotel is the only Christiansted meeting room of it’s kind. 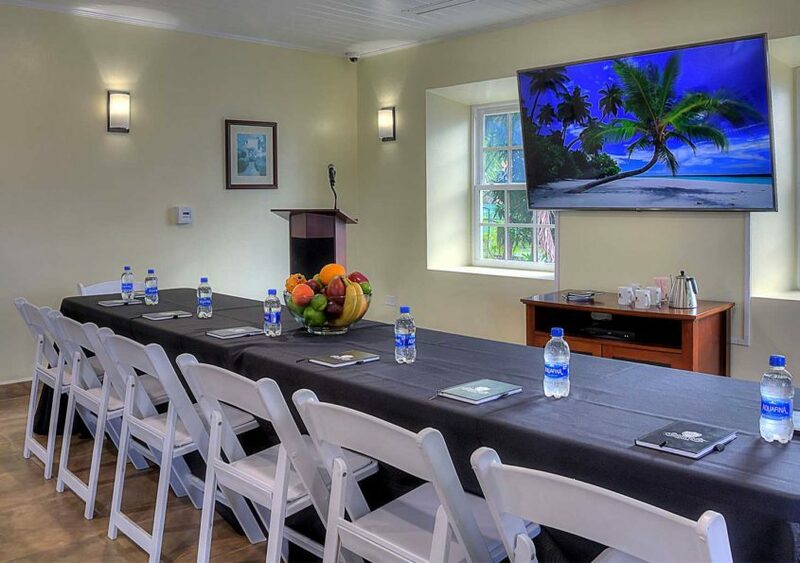 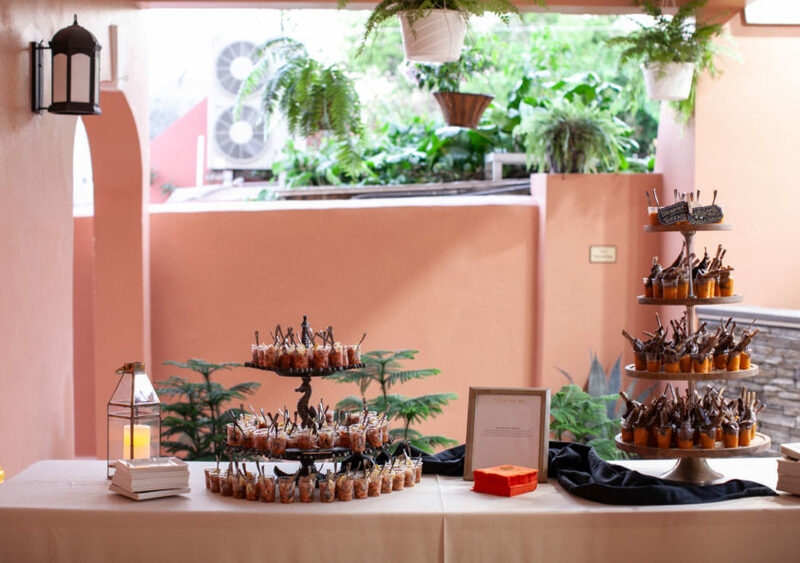 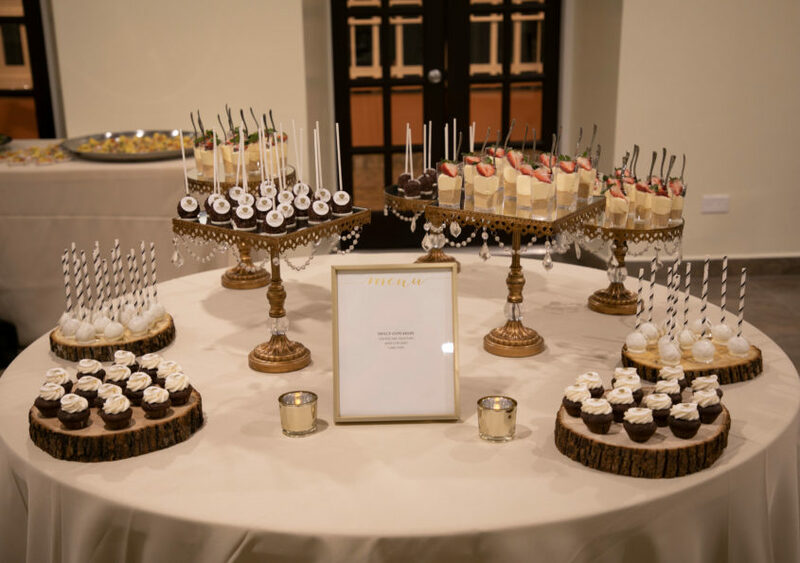 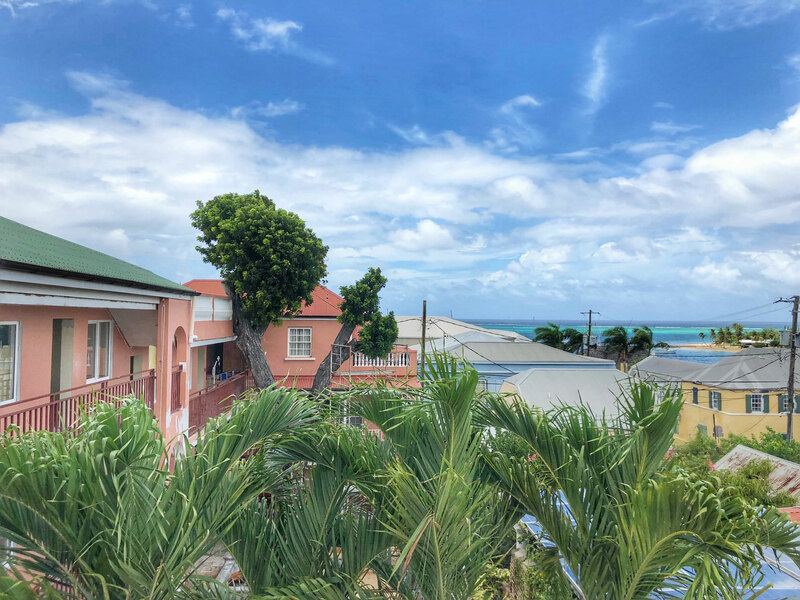 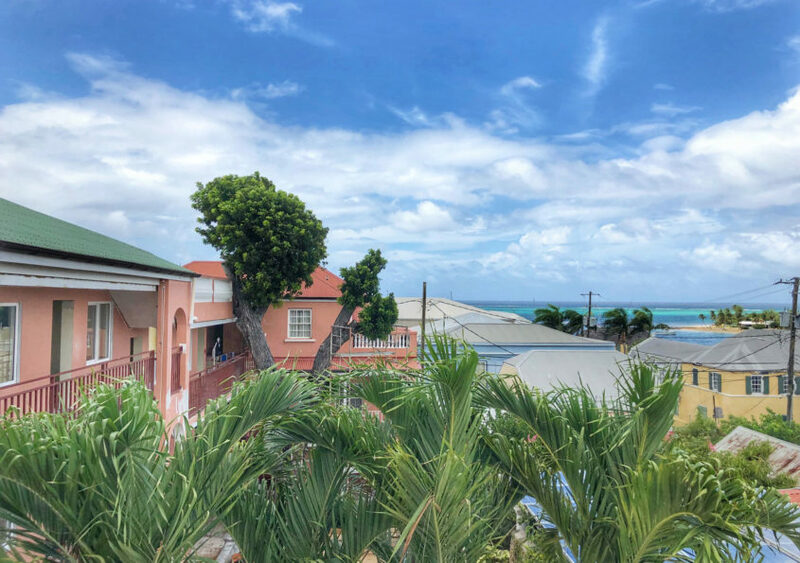 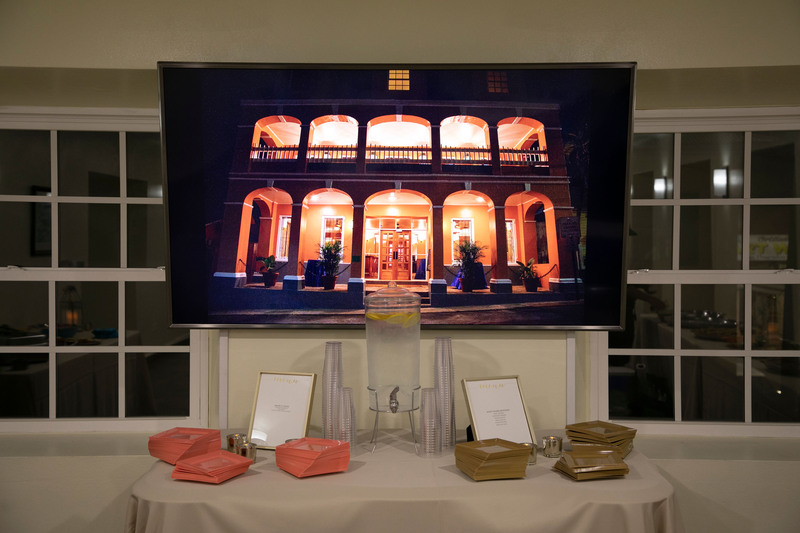 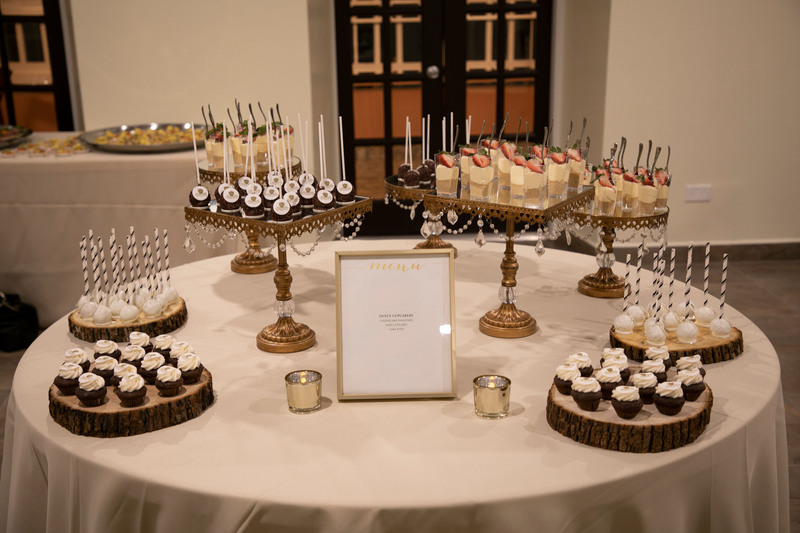 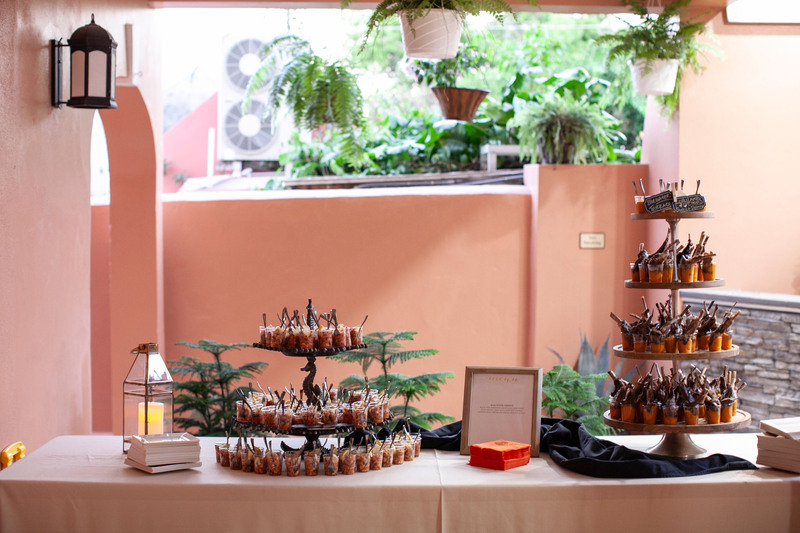 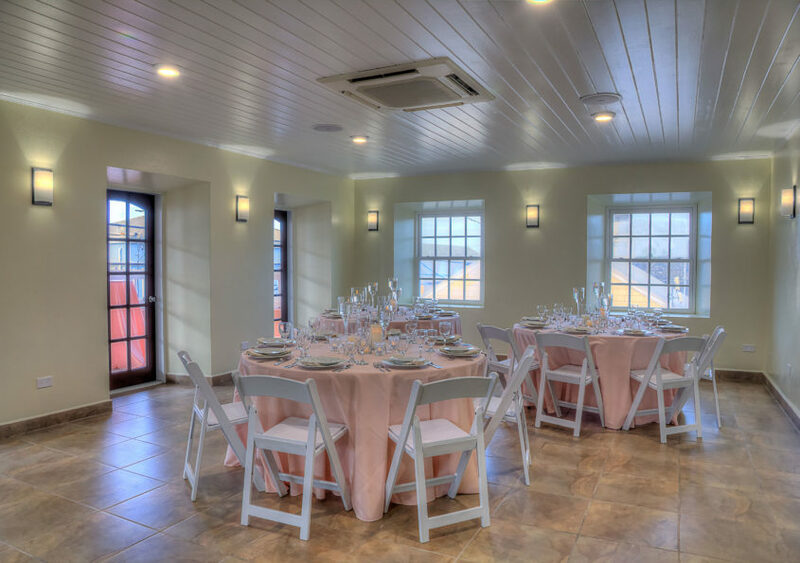 Featuring 500 square feet of indoor air conditioned conference space in centrally located Christiansted St. Croix, Company House Hotel can be your go-to location for Christiansted meeting space. 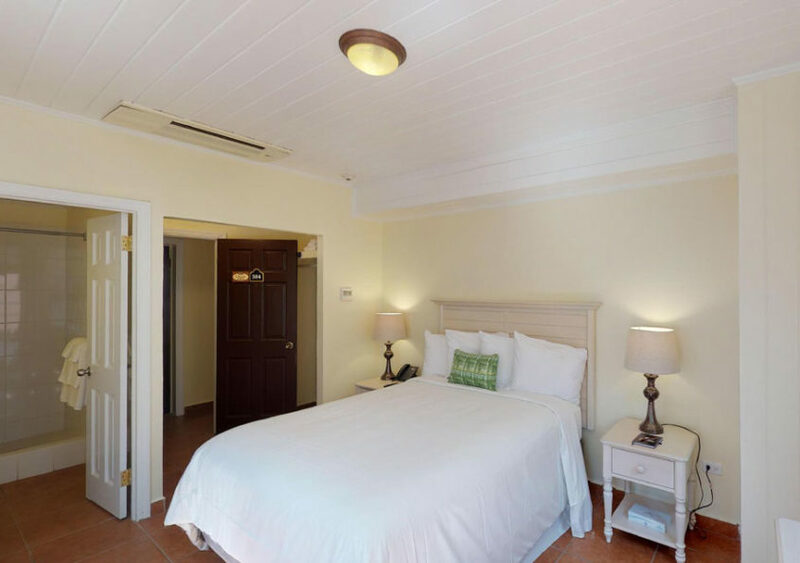 Featuring wifi, bluetooth 75” inch television/monitor screen, kitchenette, and a fantastic balcony overlooking Company Street, Christiansted.